Simply fill in the form on the right to download your free white paper. 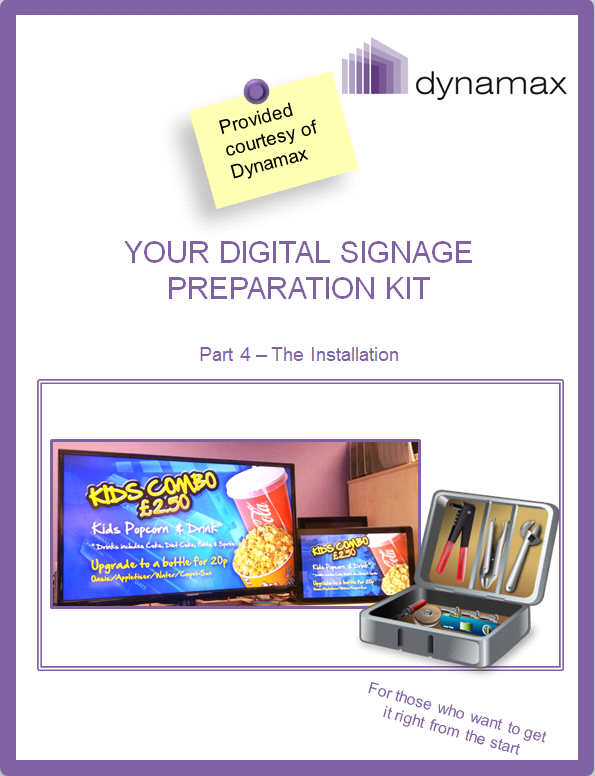 Have you been considering a digital signage solution for your business, but you’re not sure where to start? Are you interested in learning how to deploy digital signage for yourself? This four-part preparation kit will answer all of your questions and guide you step by step.